I’m thrilled to have you here and hope you will stick around to share and be inspired. 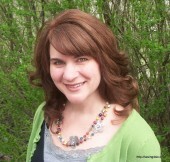 If you missed out on last week’s Think Tank, I introduced you to my sister Margo, from Attempting…Joyful Homemaking. We are working together at the Think Tank and would love for you to join in. Remember, whatever you share here at Saving 4 Six, will show up over at Margo’s blog too. But first things first, I’d like to share a few of my favorite link ups from last week’s party. 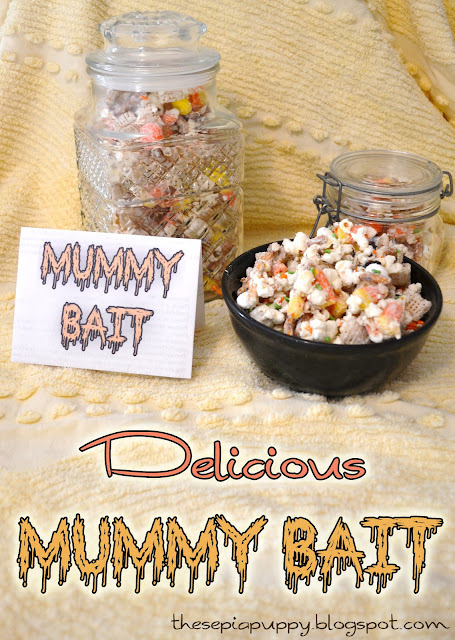 The Sepia Puppy shared here YUMMY looking “Mummy Bait”. The sweet and salty combination tempts me greatly! I was blown away by these adorable “Magnet Boards” from Craft Addiction. They are made from cookie sheets. How brilliant is that!? 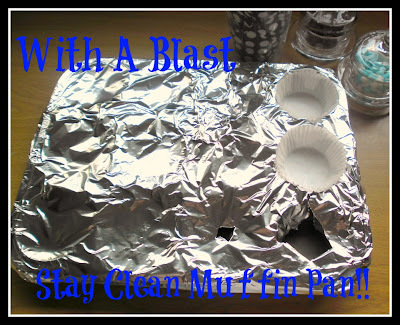 With a Blast shared this great way to save time and wear on your muffin pans in her “Stay CLEAN Muffin Pan”. Anything to save time, you know!! 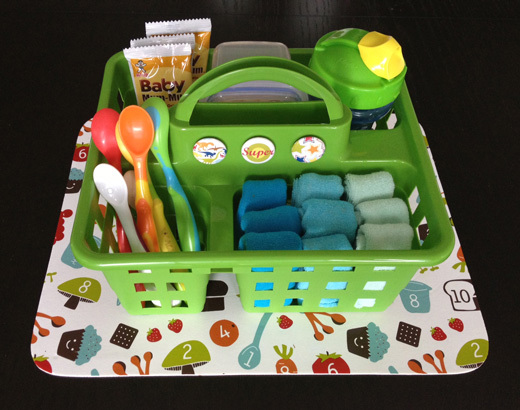 I’m sure meal and snack times are easier with this organized “Child’s Mealtime Caddy” from Things That Are Pretty. Little things like this can often make a big difference. grab an “I Was Featured” button for your blog. Now, grab a “Think Tank” button and lets get started! Feel free to link up anything family friendly that you’ve made. A link back to one or both of our sites would be appreciated, either with a text link or blog button. We look forward to featuring a few favorites each week, and remember that by submitting a link you are allowing us authorization to feature your fabulous work. We will always provide a photo and link back to the original post. Hi Carrie – thanks for the invite – we love a great party! 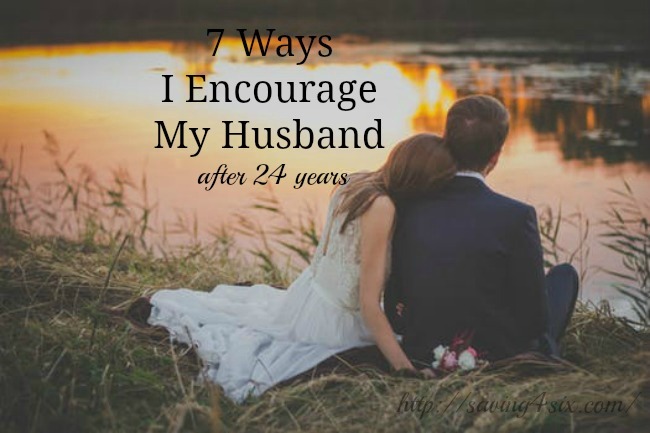 What a great blog – we’ll check back often!! Thanks so much for hosting! Hope you’re having a great week! Hi, Carrie! Happy to be back again this week! Thank you so much for the feature and for hosting again today! Thank you so much for featuring me! Wow!! I appreciate it so much!! Thanks for hosting and for inviting me to join 🙂 I hope you have a wonderful week! Thanks so much for this great link party, I happy to be linking here this week! Thanks Carie to you and your sister for hosting.